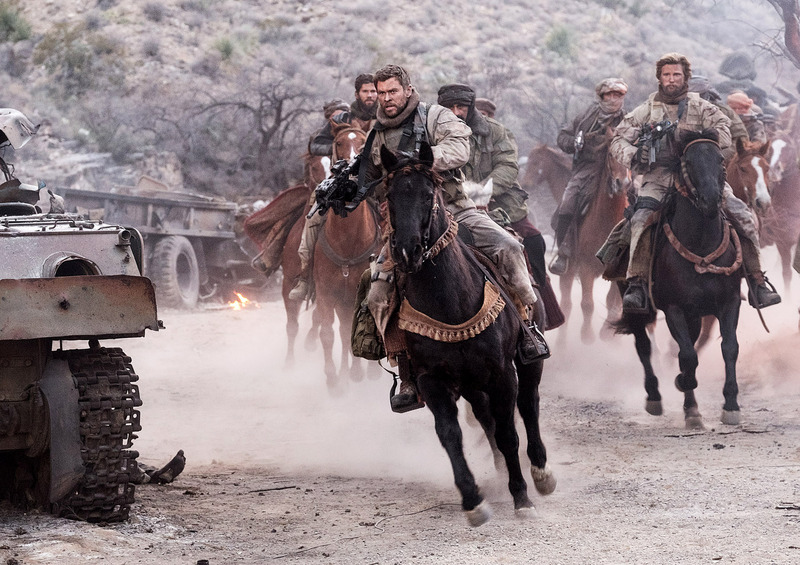 I’m so excited to finally be able to share with you my review of the movie 12 STRONG along with some really cool behind the scenes insight from actors, producers/director and writers themselves! 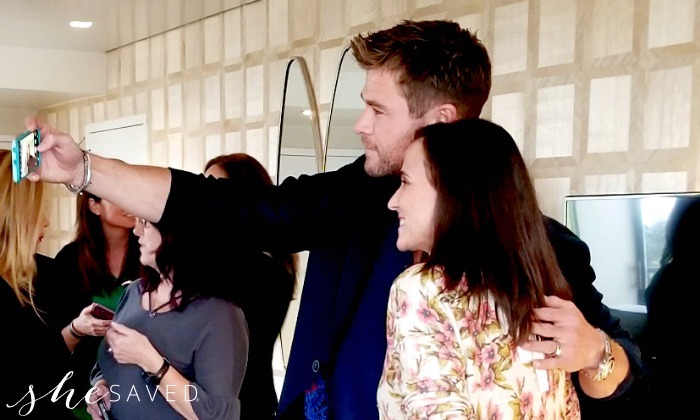 Earlier this month I had the awesome opportunity to attend the 12 Strong press junket which was held at one of my very favorite hotels, The London West Hollywood. 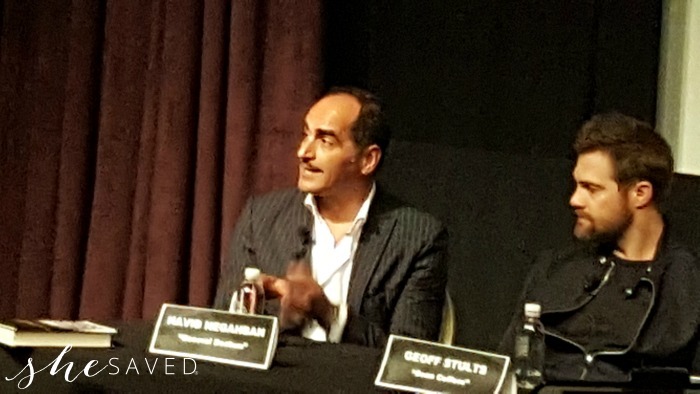 We first screened the movie and then we attended the press junket for a Q&A with Navid Negahban, Geoff Stults, Thad Luckinbill (Producer), Molly Smith (Producer), Chris Hemsworth, Jerry Bruckheimer (Producer), Trevante Rhodes, Nicolai Fuglsig (Director) and Doug Stanton (Book Author). *Pictured above in order from left to right. I’ll start off by telling you that while I am not a huge fan of war movies (to be quite honest, I’m a coward and I have a really hard time digesting them) I really wanted to hear this story. It’s based on the declassified true story of some pretty amazing events that took place immediately following 9/11 and like most of us who can remember that horrific day, I really felt like this was as story worth hearing more about and I’m so glad I did. This movie is rated R for war violence and language throughout. First of all, this movie is so well done. 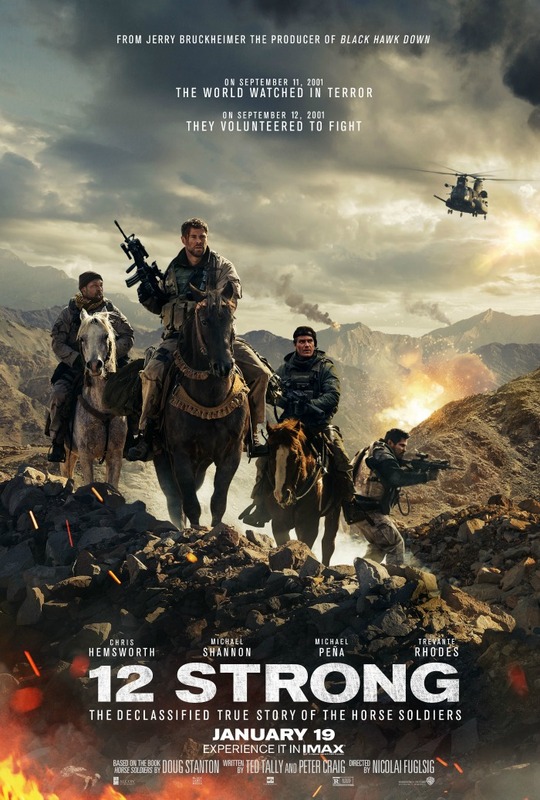 While it is a war film, I personally felt that they were very cautious with the retelling of the story and events and yet at the same time, they make no secret about the how brutal war is. And again, as much as I don’t want to accept that, it’s a reality that deserves respect for those of us that enjoy our freedoms as a result. I should also point out that many of the other ladies that I attended this press junket were military wives and I can’t express the gratitude that I have towards them and their families for their sacrifices. 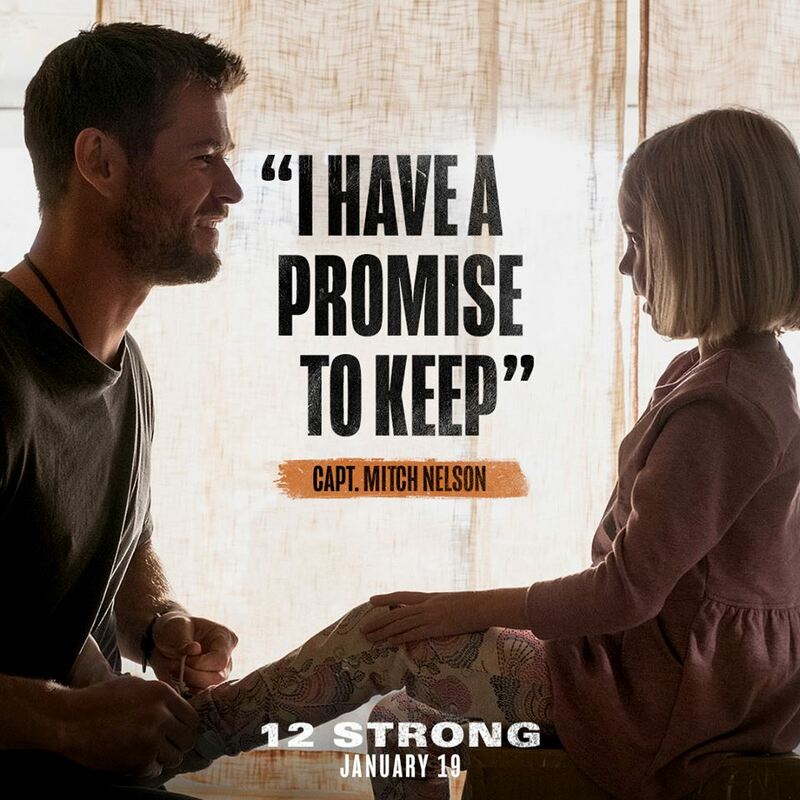 This movie really gave a strong nod to military families, their commitments and sacrifices. Even at the press junket and during interviews you could tell, the level of gratitude for this kind of service was overwhelming. 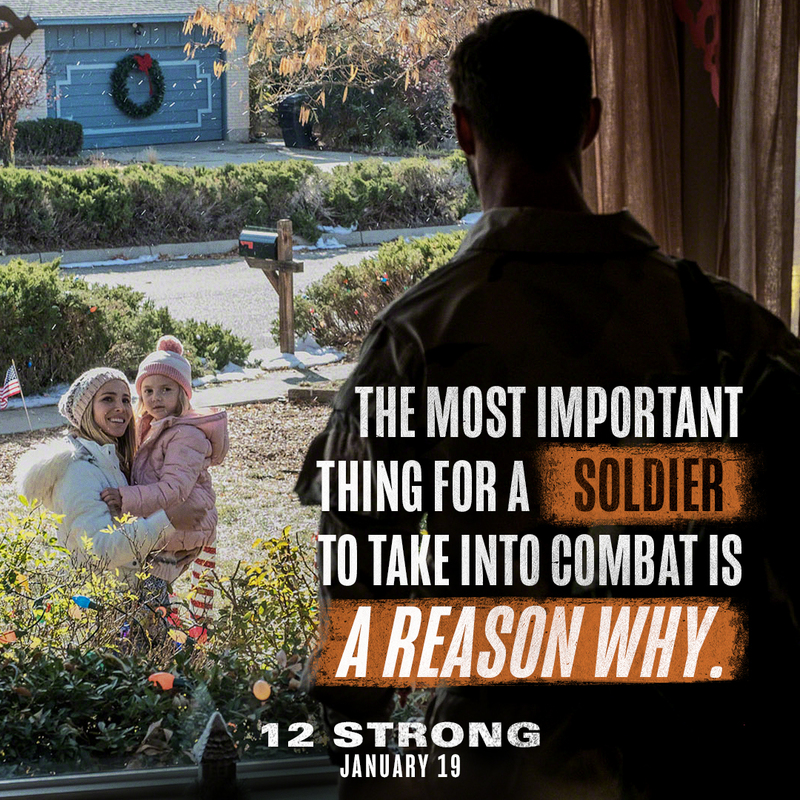 From the very beginning, this film drives home the true sacrifice that goes into serving ones country and for that reason alone, this is a fantastic reason to see this movie. I think it’s so easy to forget these types of sacrifices and after seeing this film, I was really moved to a new level of gratitude for these families. Upon introducing themselves at the press junket, almost every single person on that panel echoed both how grateful and honored they were to be a part of this film. I was desperately wanting to do something with some real heart and something more grounded and this script came along a few years ago. My first instinct was I was just couldn’t believe it was a true story. I knew about this conflict and this war, like a lot of people but not about this mission. And I was sort of engrossed and shocked and fascinated by the details. This wasn’t just a part in a movie to him, this was retelling a very important part of history and giving honor to the men who made it happen. …speaking with the real guys through the process, and there’s such an honesty and openness and a lack of sort of dramatization or ego or so on as they retell or recount these events. And such a humility, you know? And as you say, they’re the real heroes, and to put themselves in these positions and in harm’s way, with their safety in jeopardy, but for the rest of our safety, is something beyond admirable. Something that is inspiring and something that I felt an honor to be asked to play this character and be part of the story. But I definitely felt the weight, that responsibility. I think we all did, and was very thankful that we had the real guys there. We had this amazing cast, crew, producer. We had Doug. We had the sort of resource of knowledge at our fingertips. So it was an incredible experience and one that I’ll remember for a long, long time. The difference between a warrior and a soldier is that warriors lead with their heart, soldiers lead with their mind. I think it’s very valuable, to lead with your heart, because of that, at least in my opinion, that the only thing that’s the most truest and most honest form of reaction in any way. So I mean most of the times we think at lead with our mind. We make mistakes. So yes, I don’t know. It’s just an honor to have the opportunity to embody somebody who I really feel is a warrior in the best light. To that point, Jerry Bruckheimer added in his thoughts on just why this movie gives movie goers not only what they want, but what this movie needed to deliver and that is the emotional side to war. The movie is both filled with action, as you saw, and also really tries to drive home the fact that this is America working at its best to create social change, and using combat, if necessary, but also using the power of the mind, as Trevante said, almost like Jedi knights here, trying to do a mind meld with the culture that they’re engaging with and being very respectful of it. So it’s a very interesting, complex movie in that way. And I think that is something that really hit home with me is that while this movie was SO packed full of action and adventure, it’s based on a true story that really makes you think. 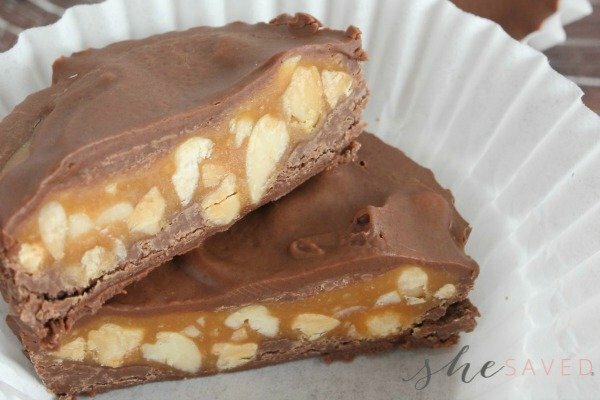 I haven’t stopped thinking about it since! The way they were able to adapt and evolve and embed themselves within this world and work with the local people, not against them, working with them and fighting a common enemy, and the brotherhood they formed with the local Afghan people amongst the soldiers was something that kept coming up in amongst all of the guys I spoke to in this experience. And, you know, the relationships they still keep, to this day, with one another is as strong as any family bond they’ve ever had, and that was something that was always, again, inspiring and pretty evident with their approach into why they did things. There is an expression that says “You can see the truth when you are blind and you can hear the truth when you are deaf.” So if you put all the differences aside and look at the person as who the person is, then you will see how similar we are, and then you will discover our similarities, not our differences, and that’s what the world is about. It’s about us being the same. There’s no difference, except the color, who cares? Go inside. What you find inside you is pure white, and there is no difference between the white that is inside me or anybody else who is sitting here. All of us, we are the same. This is about a love for one another and a love for the ideal of what America is, and they believed that they were making a difference so that nothing like 9/11 would happen again. There’s a line in the movie I love so much where it says– Michael Shannon says, “How do you love your family and leave them to go to war?” And I think that’s such a poetic, beautiful line, because people do this every day, and they make sacrifices for their country, the camaraderie, the love, it’s their duty, and I think we really tried to capture the spirit of the military, all branches of the military, and soldiers in general. You know, by showing some of the layers and complexities of the home life and their families, and then, of course, seeing the scope of what these guys went to go do because they felt a sense of duty to fight for their country. I really hope that you will take the time to go see this film. It moved me in ways that no other film has and I believe that is because I was so strongly reminded that this stuff actually happened. I think that these men don’t see themselves as heroes. They’re just doing their jobs. That’s what they’re trained to do. They do it because they love their country, they love their families, and their professionals, and they’re highly trained, they’re highly intelligent and they’re deadly. I hope that people take away the identity, that connectivity, love, camaraderie, brotherhood, sisterhood, you know? Just I guess basically to relay what everybody else was saying. Just loving and being open and connecting with people, and perspective and understanding. I loved this answer so much because how rare is it that a film (an R rated one, no less) brings this level of perspective and education. A truly powerful movie that I honestly feel is a must see for anyone that is old enough to remember the events of that horrific 9/11 day so many years ago. 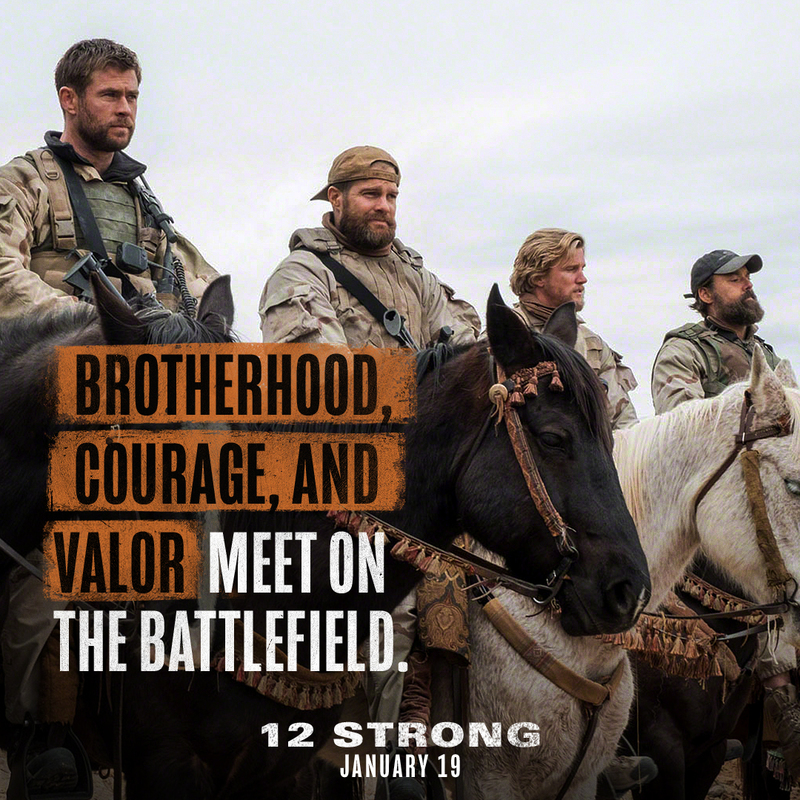 12 STRONG hits Theaters January 19th!! 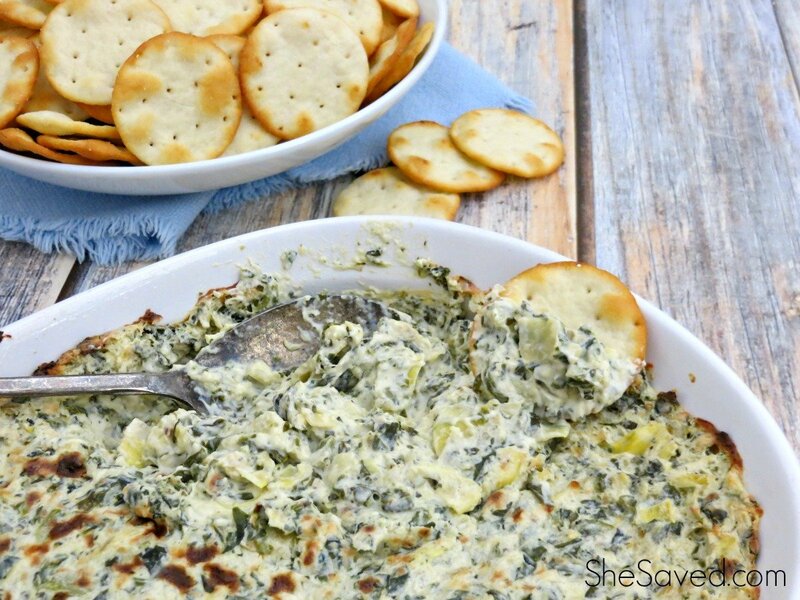 « Bobby Flay Fit Book + $100 FreshDirect Gift Card Giveaway!